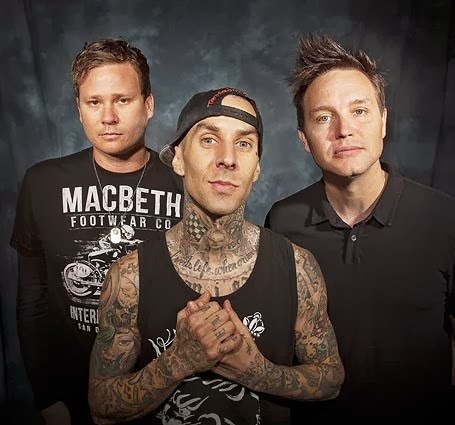 Blink-182 have revealed in a new interview with the LA Times they expect start to recording new material within the next 90 days. "After leaving longtime home Interscope Records, Blink is in talks for a new deal. It expects to record new material within the next 90 days. 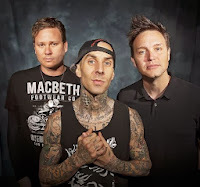 Nostalgia surrounding the 10th anniversary of “Blink-182” notwithstanding, the idea is to channel the 2003 mojo into the new material. Step 1: shack up in some opulent SoCal spot for the duration of recording. This time, Hoppus said, they’re thinking Malibu."